Recently I was tasting an experimental American whiskey that is being produced at a distillery in New York through the “vacuum distillation” of a blend of various finished IPAs (review forthcoming) and while a fair amount of detail had been provided on the spirit via the bottle label and the distillery’s website, I could not find any verbiage regarding ageing or wood. After combing through 5 or 6 different articles dedicated to covering this unusual whiskey, a mere 2 of those articles had any reference to maturation, and even then the information provided on this point was scant at best. One article stated that the spirit never even touches wood once distillation is complete and the other article indicated that the distillate undergoes a “secret ageing process”. “Secret”, “accelerated”, and “alternative” are adjectives I have been seeing placed before “ageing” with increasing frequency in the American whiskey arena as of late. Considerable importance is attributed to the effect of wood in general if we are to go off of the marketing write-ups for most whiskey brands. 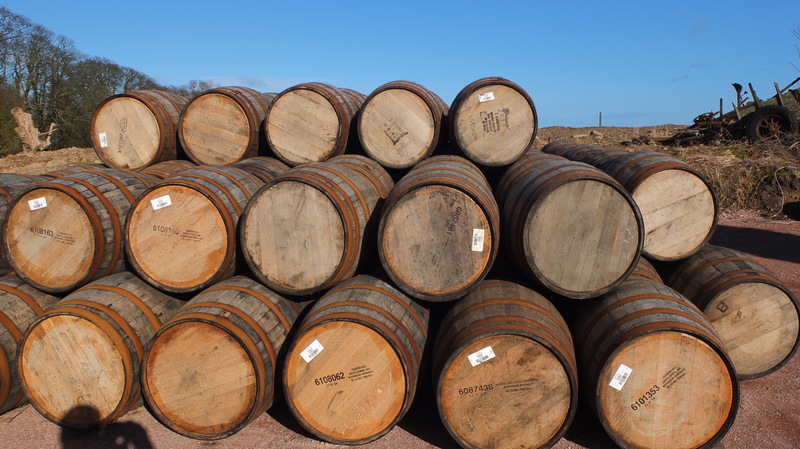 “Aged X amount of years”; “Aged in X size barrel (for greater surface-to-volume ratio); “Finished in X type of casks”; “Single barrel”; “Small batch”… These are all statements we are familiar with seeing highlighted as a means of promoting a particular whisky. And for those of us who no read good-like, we can thank some Scotches for using coloring agents, the Paterson tan as Jason calls it, for signaling to us to that we are purchasing a spirit that is supposedly well aged, whatever that means. The oft bandied about statistic of wood contributing up to 80% of a whisky’s flavour also helps to drive the point home that wood matters. I couldn’t tell you the true origin of that statistic, nor where the source data to support this figure comes from but that doesn’t stop me from encountering it being quoted in stacks and stacks of books and articles. I feel like this is the point where Mark interjects with a soil and grain rant. It has been pounded into consumer’s heads that the wood, and especially length of ageing, is everything. 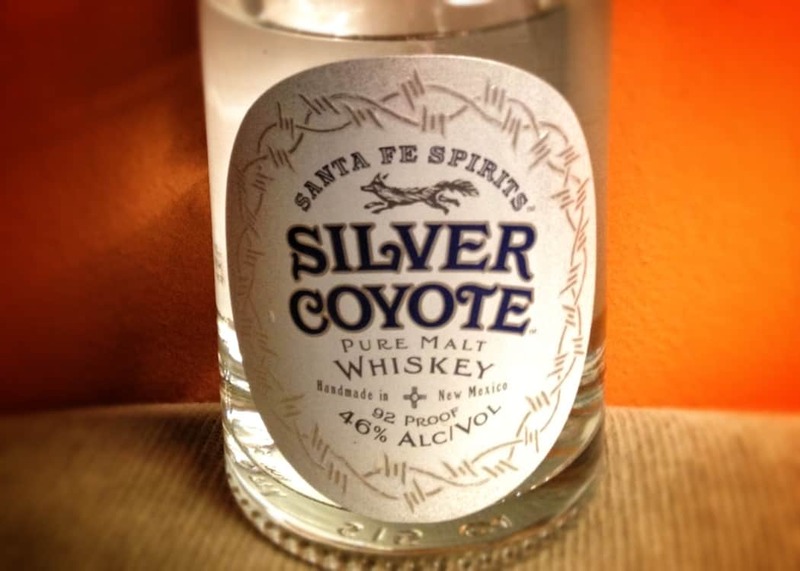 This tone presents considerable difficulty to compete for newer craft distilleries who simply don’t have the older stock and choose not to source their spirits. Even large scale, long time established distilleries can feel taxed (quite literally) by the industry’s obsession with age. In Tasting Whiskey Lew Bryson recounts a conversation with Angel’s Envy founder, the late Lincoln Henderson, in which Lincoln recalls a period during his time as a distiller at Brown-Forman where chemical engineers were deployed to conduct ageing experiments in the hopes of accelerating maturation. He said it ultimately failed as the turbo-aged bourbon looked great but “tasted like crap”. But the attraction of making the maturation process more efficient, enhanced, or quicker is too great for the industry to be discouraged to pursue by one failure. Maker’s Mark collaborated with the world’s largest cooperage, the Independent Stave Company, to create their Maker’s 46 process whereby the bourbon is finished in a barrel in which 10 staves of seared virgin French oak have been affixed inside. French oak has 9 times the amount of tannins as American oak and is therefore supposed to give a spicier profile to the resulting bourbon. While over at Jim Beam they had the widely publicized release of Devil’s Cut a handful of years ago where they claim to have developed a special technique to extract the liquid that becomes embedded deep within the oak during maturation. And yet other distilleries find ways to augment maturation through methods like playing with temperature fluctuation, rotating barrels in a racked warehouse, or barrel rolling to increase the interaction between whiskey and wood. If you are familiar with Jefferson’s than you’ll no doubt be aware of their Ocean: Aged At Sea expressions which assert that the combination of extreme temperature fluctuations, salt air, and rocking of the ship at sea contribute to a thick, complex bourbon. New York-based Hudson Whiskey takes a more hi-fi route to barrel ageing by blasting bass-heavy music through ultra-low frequency speakers installed across one entire side of a rickhouse in order to agitate the distillate inside the barrels — a process they call “sonic maturation”. We’ve also witnessed several low-tech, at-home solutions enter the market in the form of oak sticks you place in your whiskey or oak bottles you leave your spirit of choice in for the period of 24 or more hours. 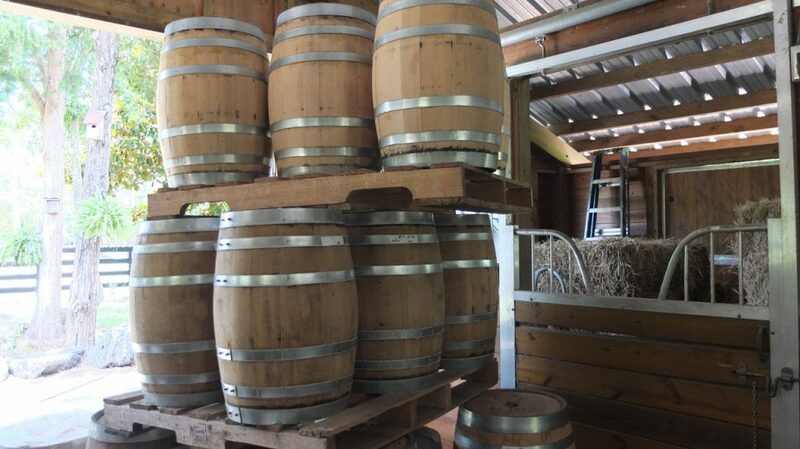 For those who’d rather leave the ageing hacks to the professionals, you might choose to purchase your whiskey from one of the numerous distilleries that have adopted the practice of using barrels that are smaller than the standard American 53 gallon barrel (some being as small as 2 or 5 gallons) so as to increase the proportion of wood surface area exposed to whiskey. Although this might seem like a great idea, it has become apparent to some that while ageing whiskey in smaller barrels for shorter periods of time will, in fact, imbue the spirit with a dark, rich color and extract more wood-based flavours, it often fails to lend many of the aromatic compounds which are formed over time in the barrel via chemical reactions. This realization has encouraged several innovative companies to focus less exclusively on the wood, and more on “esterification”. I’m not going to start mansplaining (womansplaining?) esters to you as I’m sure most are familiar with the term to some degree, but to state what is likely obvious, esters are organic compounds that are formed during both the fermentation stage and maturation stage of whisky production and are responsible for various fruity and/or floral notes you may discern in your whisky. Some esters even give off the aroma of tobacco, cinnamon, or smoke. Sounds like lovely stuff, right? Problem is that these aromatic esters develop through a time-intensive chemical process of alcohols binding and reacting with acids. 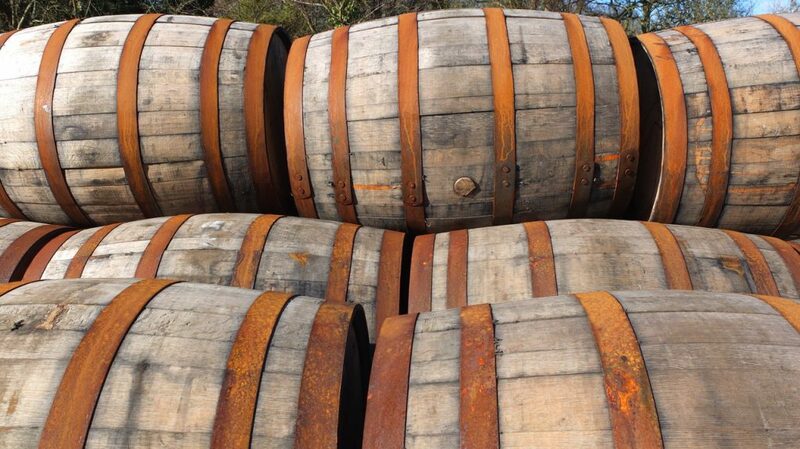 Within the first year of ageing whisky in especially small barrels, the spirit is likely extracting compounds (such as ellagitannins and potentially some whisky lactones) that contribute oaky, bitter and astringent notes and mouthfeel at a higher rate than it forms pleasant aromatic compounds, like esters. The resulting flavour being more dry oak and grain heavy. To address this shortcoming a number of companies have spawned — many of which act more as tech companies or NDPs than distilleries — that source young whiskies and expose it to various processes and technologies that claim to catalyze esterification. 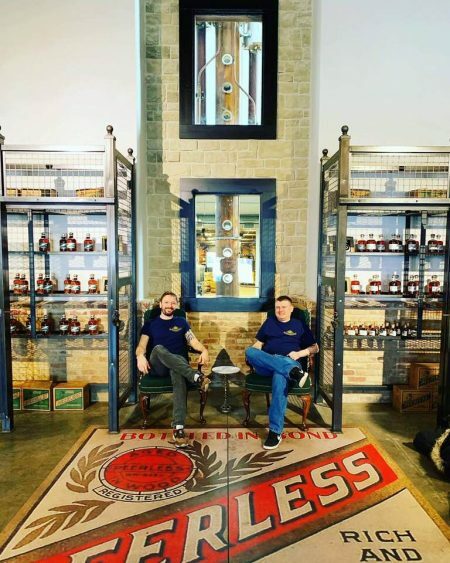 In Ohio, Cleveland Whiskey has developed a technique whereby they take young whiskies and subject it to pieces of oak, oxygenation and varying levels of pressure with the goal of imparting the characteristics of lengthier barrel ageing. TerrePURE, the technology behind O.Z. Tyler whiskey utilizes ultrasonic waves to assist minor alcohols in breaking apart and reacting with acids in order to form esters. Lost Spirits Labs tout their THEA One (Targeted Hyper-Esterification Ageing) reactor, which I have seen likened to the Hadron supercollider in one particular article. Seems like a bit of overreach but moving on… The THEA One combines oak chunks, high-intensity light and heat to achieve the same objective of esterification. Not coincidently the goddess Theia is associated with “shining light” and is the mother of Helios, the sun. Lost Spirits takes it one step further with their rum (their whisky is sourced from somewhere in Islay) by arguing in a white paper that peak concentration of esters formed during barrel ageing is “limited by precursor carboxylic acids generated in the fermentation.” They further explained that pot stills are superior at “capturing precursor acids from the fermentation than column stills.” As a result, they chose to distill their rum only using pot stills. These unusual techniques and machines seem to have caught the eye of those abroad as Edrington Group, the owner of some of Jason’s favorite whiskies like Macallan and Highland Park, are developing brands called Relativity and Noble Oak that source whiskey from MGP here in Indiana that have been aged for 6 and 12 months, respectively, and then submitting them to oak pieces and varying cycles of pressure and heat. I won’t use this article to opine on the taste or quality of the spirits that employ these various “alternative ageing” processes simply for the reason that out of the companies mentioned above in the “Esterification” section of the article I’ve only tried O.Z. Tyler bourbon, which I admittedly was not a fan of. Nor will I downplay the importance of oak and age on whiskey. I will, however, go on record as saying that it’s a fascinating trend and highlights the use of creativity and ingenuity in addressing the problem of age that most brands face. Perhaps sometime in the future myself or other Malt members will obtain and review a few of these whiskies, as most of us seem to have a streak of masochism anyway. The Lost Spirits rum photograph provided by the Whisky Exchange. The others are from Jason. Great video! I love the special effects! Thanks Alexandra for scratching the surface of the “wood” and “accelerated ageing” issues. 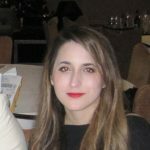 I have the feeling you gave a great overview of the various methods without really going too in-depth. Glad it was a decent overview. Initially when writing this article I had intended to get into all the nitty gritty details and chemistry but then I think it became a bit boring and excessive. Sometimes you have to do a trade off. Lot of interesting material on the subject out there though if you are interested. Good article, quite informative. Random question… is that Stave and Thief Bourbon Handbook worth the $60 price tag? Always looking for good whiskey education books, but seems a bit expensive. I really enjoyed that and I followed most of it (I think). Gordon and MacPhail have produced a free brochure called “The wood makes the whisky” which I picked up at their store in Elgin. Worth a read although it probably won’t tell you anything you don’t already know. Thanks Gary! Just googled it and it seems I can read it on their website. I’ll check it out. Thanks for letting me know about it! Cool article. I just tried Noble Double Oak at Whisky Riot and it was delicious, yet the purist in me wanted so badly to hate it.